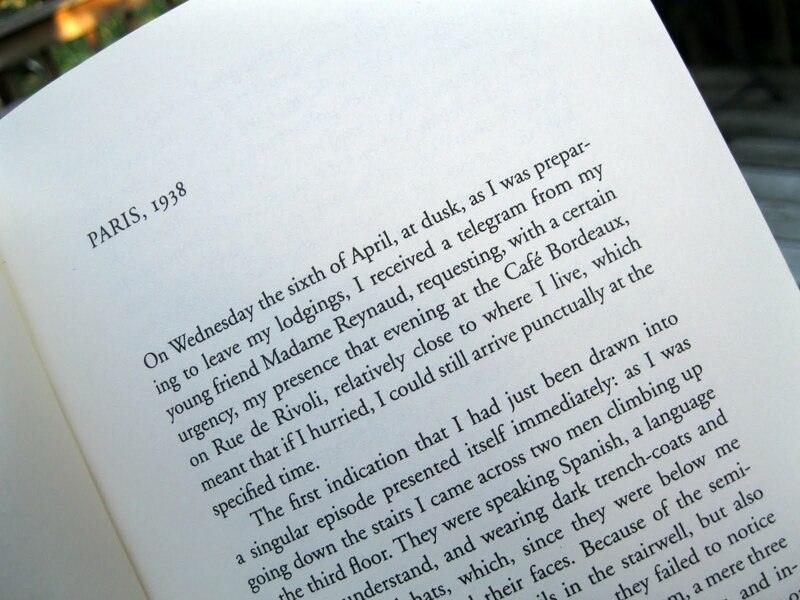 Although Monsieur Pain is written by a writer from Chile, I read it for Paris In July because the setting is Paris, 1938. 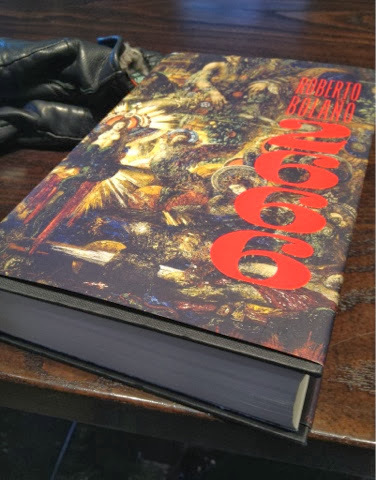 It is the first novel I have ever read written by Roberto Bolano, and it remains as murky in my mind as Haruki Murakami’s works did when I first began reading him. Perhaps one reads him more for the atmospheric qualities, the surrealistic and the noire aspects, more than the plot. 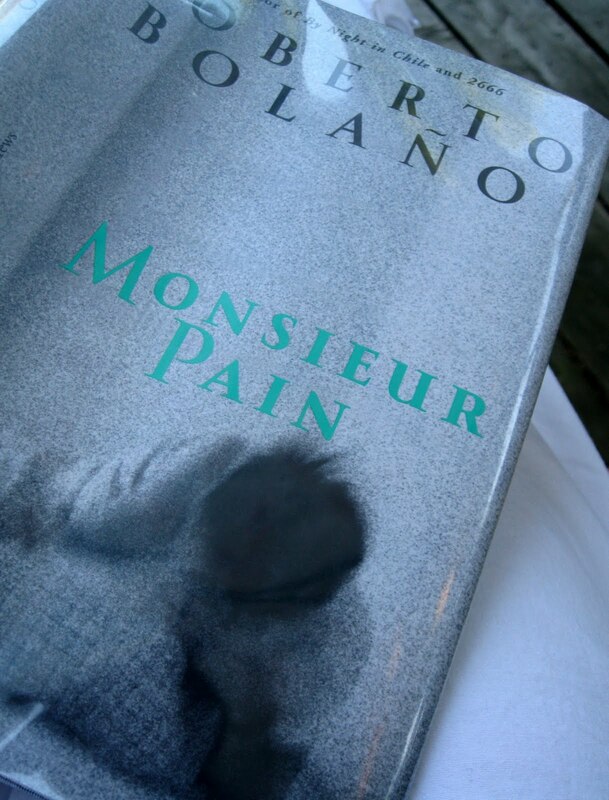 I don’t have a single astute thing to say, as my mind is reeling, except that this was a fascinating novel of mood…one that left me as confused and as unsure as Monsieur Pain was himself. Paris, 1938. The Peruvian poet Cesar Vallejo is in the hospital, unable to stop hiccuping. His wife calls on an acquaintance of her friend Madame Reynaud; the mesmerist Monsieur Pain. A timid bachelor, Pain is in love with the widow Reynaud, and agrees to try to use his powers to help save the poet’s life. But then two mysterious Spanish agents intervene, determined to keep him from treating the patient. 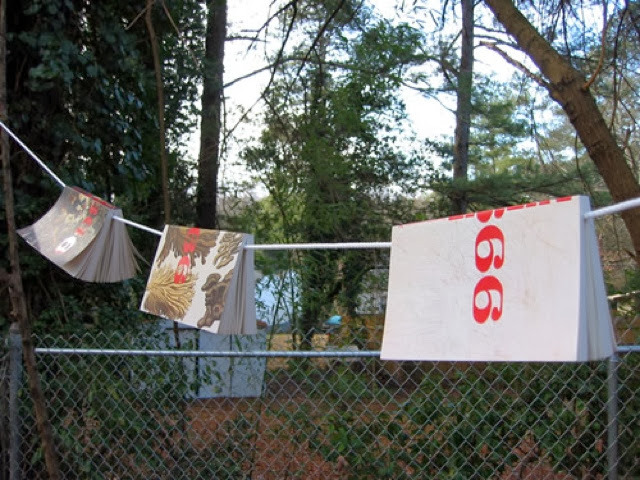 Have you read Bolano? Is he as difficult to define as I am finding?